There’s nothing better than cozying up with a cup of Joe at a quality establishment where the people are friendly, the beverages are hot, and the baked goods are fresh. It also doesn’t hurt when the vibes in the spot are 10/10 and the space is super Instagram-worthy, either. While we have a ton of awesome spots that fit this description in Vancouver, there are some stellar spaces in Metro Vancouver we urge you to branch out and explore if you haven’t already. Here are some must-try coffee shops in Metro Vancouver. Head here for fresh coffee, specialty toasts, and homemade doughnuts. This modern and airy cafe in Burnaby offers patrons a selection of specialty teas, coffees, and sweet treats like cakes. Tucked into New West’s historic Front Street, Old Crow is the perfect combo of cool and inviting while still maintaining the unique spooky vibe of the neighbourhood. An Instagramer’s paradise, this spot also boasts brunch platters and dreamy French pastries. 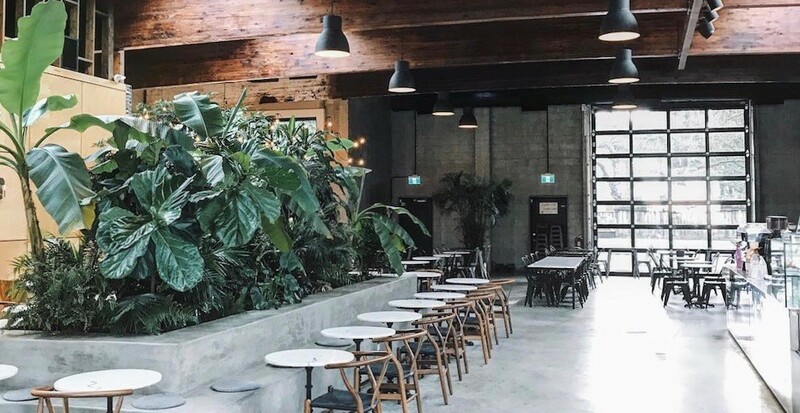 Located in Downtown Abbotsford, Old Hand Coffee is a beautiful space to enjoy baked goods, small bites, and sandwiches to name a few. This beautiful Richmond spot is all about customized coffees and quality brews. A true gem in the heart of Surrey, West Village Cafe has an epic menu of smoothies, bowls, snacks, and on the weekends, brunch.